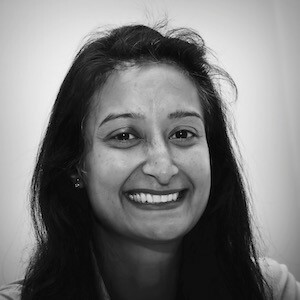 Amita was admitted as a solicitor in 2005, having joined the firm two years earlier to complete her training. In common with her colleagues she has since then practised exclusively as a criminal defence lawyer – attending police stations to advise clients accused of the full range of criminal offences, and court to represent them if the case progresses there. Amita is firmly of the view that the right advice at the earliest possible stage of the case will often lead to a positive outcome, and so robustly advices and defends her clients from the outset. She is particularly adept at representing vulnerable individuals, be it due to age or any other reason, and her calm professionalism makes her an excellent representative for anyone facing the prospect of dealing with the criminal justice system for the first time.